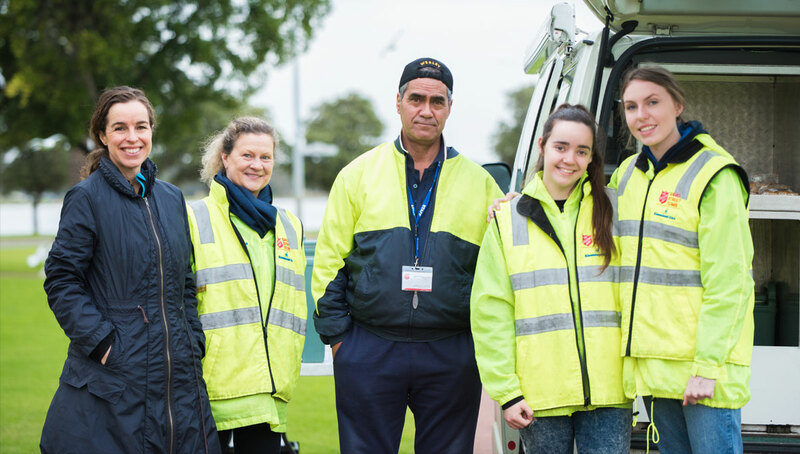 Over the past couple of months some of our Year 12 students and staff have been involved in helping the Salvation Army serve breakfast to the homeless on the streets of Perth. This allows of students to come face to face with the reality of homelessness in our city and to learn about the work of the Salvation Army and their efforts to combat the problem of homelessness. The Salvation Army offers a range of services such as counselling, emergency accommodation and long-term rehabilitation. The involvement of Swan Christian College in this program also allows our students to witness the distribution of the soups which are prepared by our Super Soupers group. Here is a response from one of our Year 12 students, Gracie Butler, who participated in this program. Current Year 11 students can give an expression of interest to be involved in the program in 2019. Also, the cost of the Salvo’s soup run project is $150 per month so if individuals or businesses would like to support this work please contact Mr Ray Hockley, Head of Service Learning at raymond.hockley@scea.wa.edu.au .